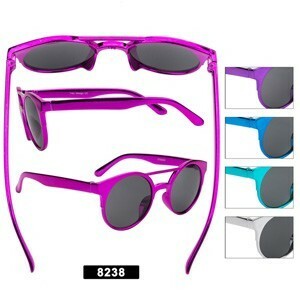 Adorable metallica frame sunglasses with five popular colors. Get your favorite kids sunglasses today. 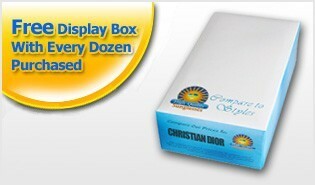 • 1 Dozen Kids Sunglasses In Assorted Colors.